The great thing about free homeschooling resources, sites and online materials is that they really need to inspire you as well as the kids! If you're excited and interested, it should help encourage your kids to see what's great about homeschool. Out of all the free homeschooling resources available, I've got one which stands out. It's homeschooling-ideas.com run by my friend Julie. You'll find loads of ideas, activities and suggestions to tap into. By far my favorite site, you'll find the resources to help you inspire your children with a love of learning. For high school, the Khan Academy just has to be like being given a front seat in the best lecture hall in the world. Khan Academy is for High School kids and up, but my daughter Catherine has enjoyed some of the free videos from age about 9. 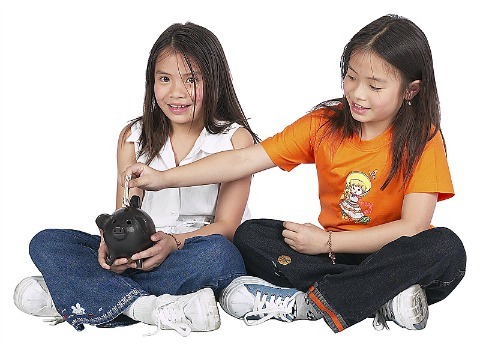 In terms of free homeschooling materials, it's one of the best online sites around. TED Education is an excellent resource covering all sorts of subjects. 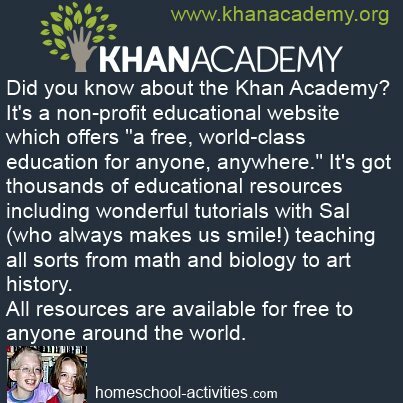 MrDonn.org is full of free homeschool materials and resources for online homeschooling. For example, I was just looking at our free homeschool science curriculum, which is based around something which fascinates William and Catherine: dinosaurs and the Story of Life. I was really pleased to use MrDonn as one of my free resources and it linked me through to some fantastic online sites. I would never have found Melbourne Museum otherwise, and that gave me precisely the materials I was looking for - an online timeline going back 2.6 million years. And that's the great thing about online homeschooling; you can make use of the best sites across the world. If you're looking for a free homeschooling curriculum, we've written a guide to all the ones which get top marks. And if you're looking for science projects to cover your science curriculum, check out our home school science page. This site is also great for free homeschooling materials, because good photographs often make all the difference to a homeschool lapbook or add to your free homeschool unit studies. Obviously, this is one of those online sites full of resources aimed at adults so you need to select with care. But I'm sure you'll find that when you're homeschooling age is often irrelevant! It's usually relatively easy to adapt online resources, sites and materials to whatever age your kids are. Even if all you do is to turn one of the pictures into your homeschool desktop background your kids may surprise you with their questions! 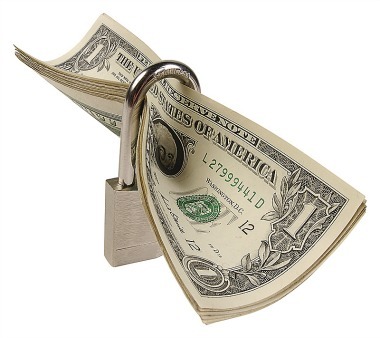 Learning a language can be one of your most expensive outlays when you're homeschooling. So it's great to know there's some free help around! My homeschool friends Diana and Tom have set up a great website to help you with free language resources. 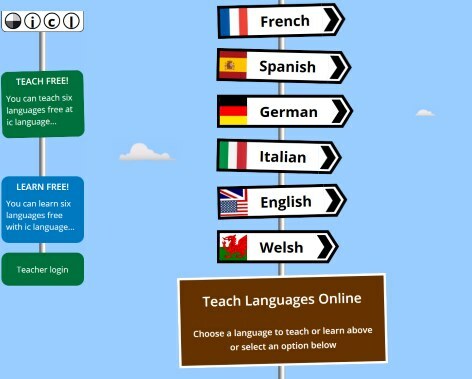 Learn Online is a free and easy to use system for learning European languages for kids and young adults. You can learn French, Spanish, Latin American Spanish, German, English and Welsh with ic language. 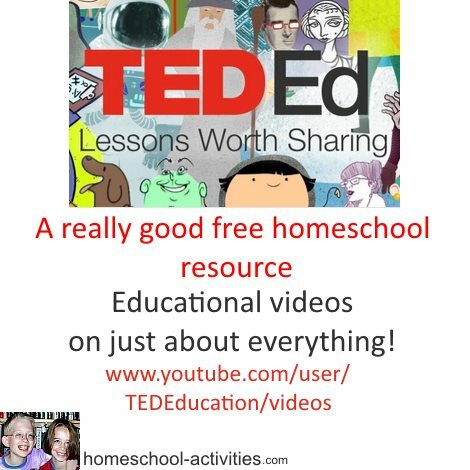 I've got lots more free homeschooling resources, materials and online sites to share with you. We'll be looking at free homeschool worksheets and printables as well as homeschooling freebies. I'm sure you'll agree that the biggest advantages of homeschooling come from the freedom you have to follow the interests of your child. And learning, as we all know, is not about money or expense. 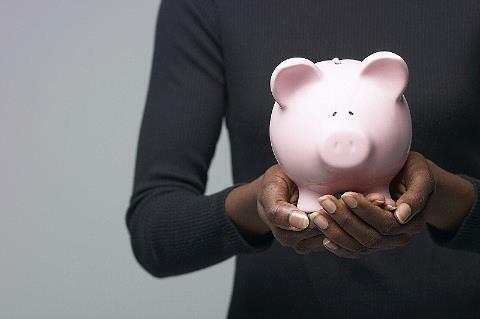 Luckily, there are plenty of excellent free homeschooling resources, sites and materials around to help you homeschool without needing to spend anything.